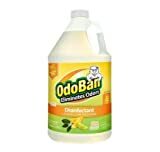 OdoBan® Ready-to-Use (RTU) is an instant action air freshener and odor eliminator. Use in kitchens, bathrooms and other household areas to eliminate unpleasant odors caused by bacteria, mildew & non-fresh foods on hard nonporous surfaces. 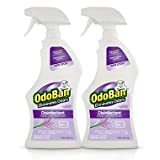 Triple action formula cleans, disinfects and deodorizes. 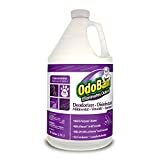 Eliminates unpleasant odors on washable surfaces such as upholstery, carpets, bedding, floors, walls, garbage areas and showers. Effectively controls and inhibits the growth of mold and mildew. Kills 99.